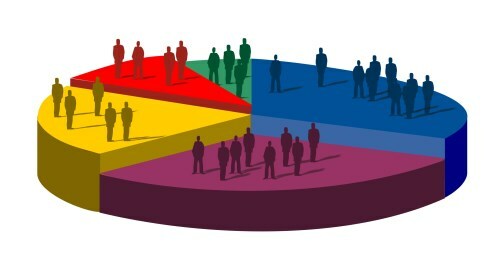 Demography and Population Studies: demography is the analytical and mathematical study of populations, especially human beings. Population studies is broadly defined as the scientific study of human populations. There are currently no items matching "Demography and Population Studies".